Garrett's Moving is a Dallas-based local moving and storage service expert. Whether you're planning to move a few blocks, or across the Metroplex, you can count on us to get you moved into your new home. We can also coordinate storing your items if you find yourself in a situation where you have to leave your existing home prior to your new space being ready. We can identify the things you need for the short term and get those delivered to your temporary solution, and then make plans to deliver everything to your final destination once it's ready. 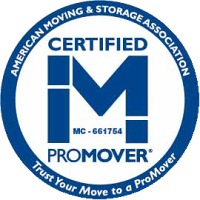 When it comes to local moving and storage, it’s important to find companies that have established themselves in the Metroplex. We didn’t arrive on the scene last week. 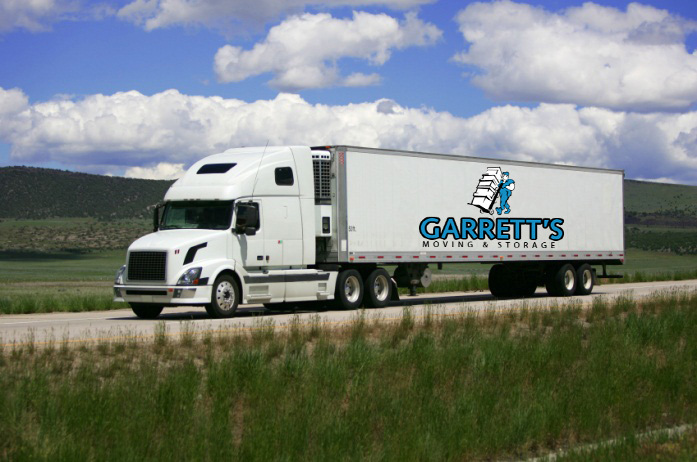 Garrett’s Moving is a family-owned company that’s been moving family and neighbors since 1992. We have our own storage facility in Dallas, and our own trucks. We take great pride in the work that we do, because we know that people will often ask their friends and family who they trusted with their last move. Our processes and procedures are established to make the move as easy as possible. Our goal is always to get you into your new location while minimizing any impact to your personal belongings. One way we do this is by shrink wrapping items IN YOUR HOME to minimize any damage during the move. This protects them on the way out, and then into your new residence. We also have a dedicated crew we can provide so that the same crew that packs and loads the truck will also unload and deliver your belongings. When it comes to local moving and storage, Garrett’s Moving is a name you can trust. Please click the gold stars above to see some of our recent reviews and hear what some of our customers have to say.